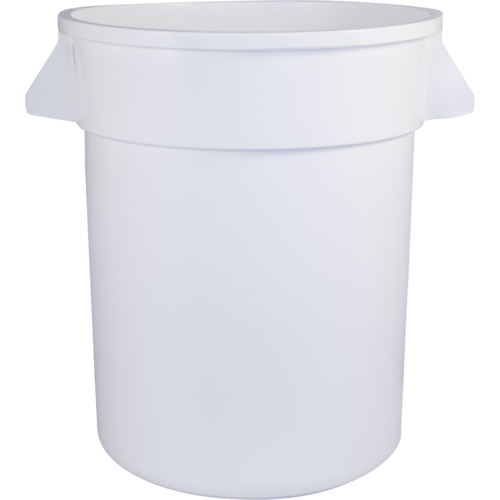 20 gallon round food grade plastic container. 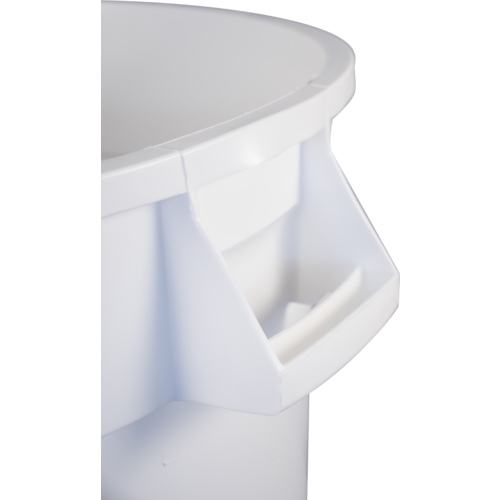 Ideal for primary fermentation of grapes, and general storage. A 20 gallon bucket will hold about 180 pounds of grapes, enough for about 11 gallons of finished wine. Sold individually, and in cases of 6. Lids are sold separately.